On the heels of NYC Educator's excellent post yesterday about the linking of MLK's legacy with education "reform" comes, (in)appropriately enough, Mayor Bloomberg again co-opting MLK celebrations to discuss his "reform" agenda. Only this time, even fewer of the people of this city are swallowing his line. King believed strongly, most certainly, in equality of educational opportunities for all regardless of race, economic status, or other factors. But he also would not have stood for the denigration of public workers or for union-busting. 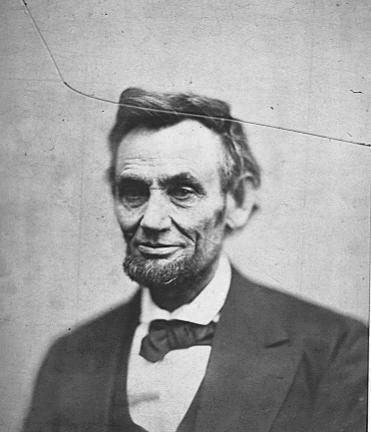 King's legacy is often linked with that of Abraham Lincoln. Both were imperfect men who nevertheless summoned, again and again, great courage during seemingly impossible battles. Both, of course, are connected to the ongoing struggle for equality in this country. And while reading of yesterday's protests--protesting not only educational inequality, but also "stop and frisk," gun violence, and other pressing and terrible concerns--I couldn't help but think of the quote often attributed to Lincoln: "You can fool some of the people all of the time, and all of the people some of the time, but you cannot fool all of the people all of the time." New York City voters, parents, students, teachers--you know, the ones who don't have millions at their disposal and aren't close personal friends of the mayor--can't be fooled anymore. More and more people are realizing that what Mayor Bloomberg is selling isn't going to magically fix all of our problems--and we're not willing to trade away yet more of our rights, and venture blindly into yet another snake-oil solution, this time a new evaluation system, in hopes that we can look like the good guys and then take the blame when it doesn't work. Let's revisit this one on Presidents' Day in a few weeks and see if more people have taken Lincoln's words to heart.